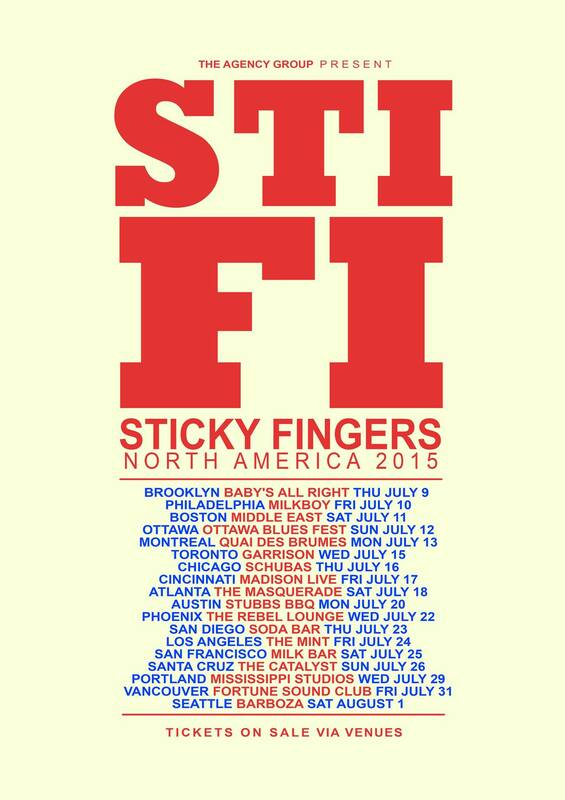 Indie rock band Sticky Fingers – the very same band that sold out a string of Aussie shows before they were even advertised earlier this year – has just ruled itself out of this year’s Splendour in the Grass. With the massive success of last year’s Land of Pleasure, many expected the group to appear on the Splendour bill this year. The boys, however, will be touring North America throughout July, including the Bryon festival’s 24/25/26 July dates. Hopefully, they will be following in the same footsteps as Sheppard and Courtney Barnett, who have both had massive commercial success in the US in recent months. Splendour in the Grass is expected to announce it’s lineup soon.